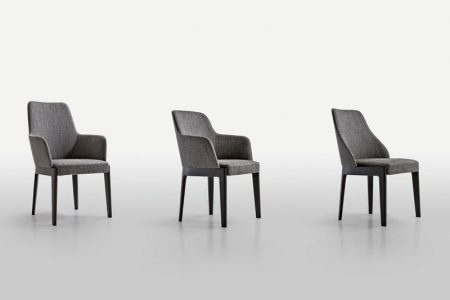 Chelsea is a series of chairs in varied styles, particularly well-suited to dining rooms where the pleasure of good food is accompanied by the pleasure of cultured, cosmopolitan conversation. 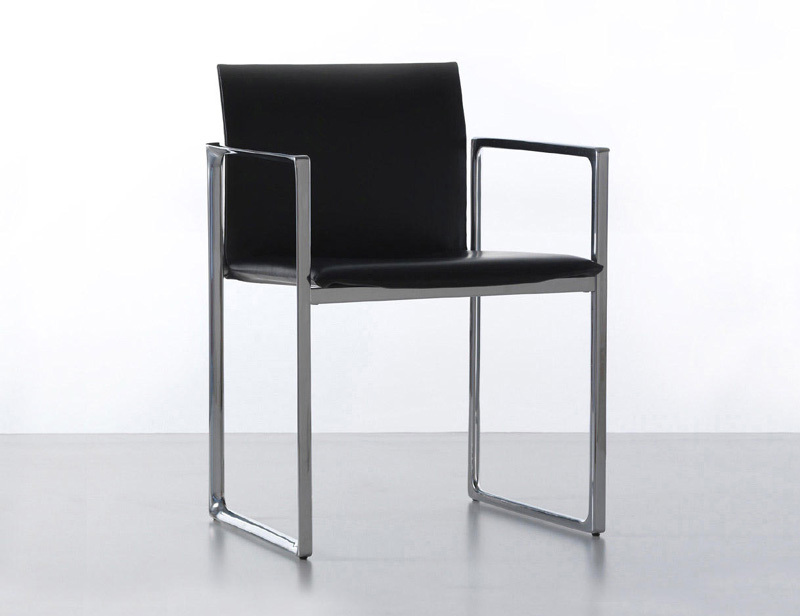 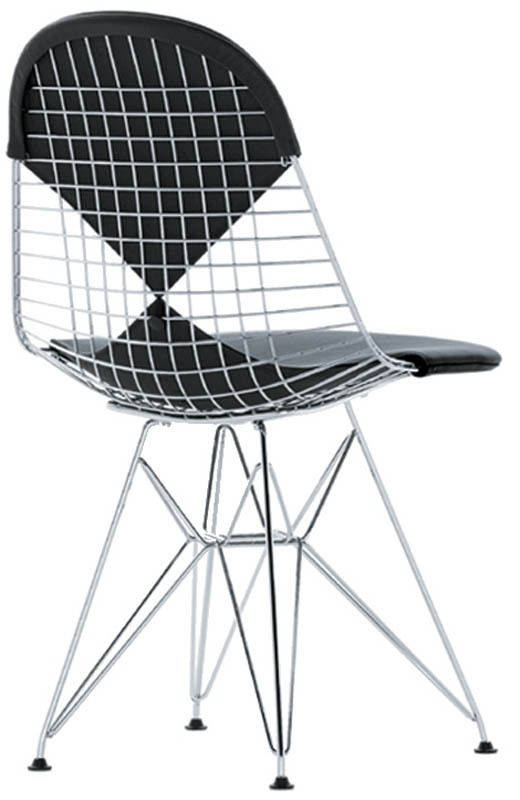 With a frame of simple design but elegant proportions, it comes in three backrest options: two with arms, one without. Completing the proposition is a classic bergère chair with renovated styling and improved comfort, seemingly straight from a typical London club in Chelsea, the location that the series draws inspiration from. 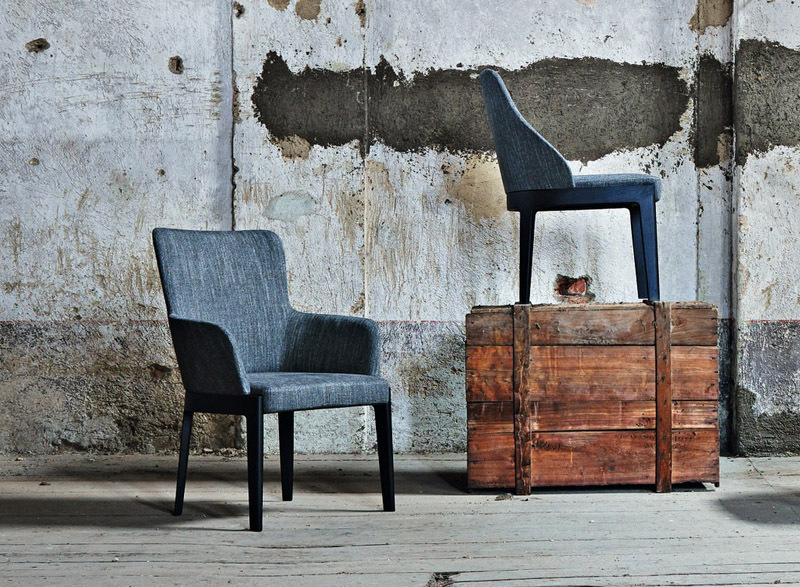 Fabrics and leathers from the Molteni&C collection add particular value to the project, perceived as unique and timeless.